We are an outdoor adventure company that is based in Norwich, Norfolk but operates throughout the UK. We operate much of our business from a custom built 9 acre residential development centre near Norwich, from which we can deliver up to 16 different land based and water based activities organsied into challenging personal and team development programmes for aged 8 to adult. We also deliver adventurous programmes for Schools, Goups and Colleges in North Wales, The Peak District, The Lake District and Scotland. We are experts at developing achieveable wilderness trails by foot or in canoes for groups wishing to develop personally and as part of a team. Our staff are passionate about helping, encouraging, supporting and guiding our guests. Youth and adult personal and team development is at the heart of everything we deliver. We use outdoor activities and programmes to facilitate and focus each persons journey of discovery. We activiely empower individuals to improve self confidence, personal relationships with peers, leadership and communication qualities. We encourage people with insular outlooks to openly embrace change. We challenge behaviour and work closely with individuals and teams to help them see from past to future. This is what sets us apart from others, we go the extra mile and we are not afraid of a difficult journey; we believe that everyone has a right to be amazing. We also deliver bespoke Corporate development programmes for companies and businesses looking for something different. We also deliver bespoke fun, engaging and educational School programmes for a small class or a large year group, for a day or a week long visit at our centre in Norwich or alternatively we could come to your school and deliver activities on your grounds. Visit our amazing development centre on the outskirts of Norwich. A quiet, tranquil location, full of wildlife. 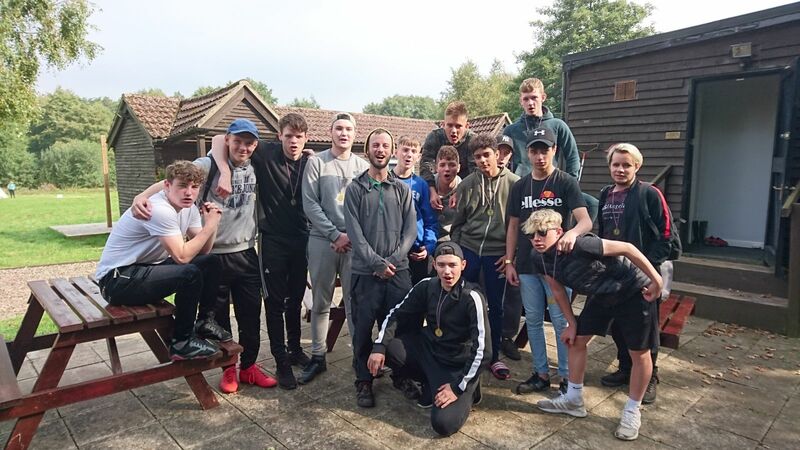 The centre is a perfect location to build self and team confidence using over 16 different outdoor activities, ranging from our high ropes course or climbing tower to raft building and canoeing on the lakes. Complimenting our activities are the residential facilities; including a large purpose built lounge, team room and dining area. 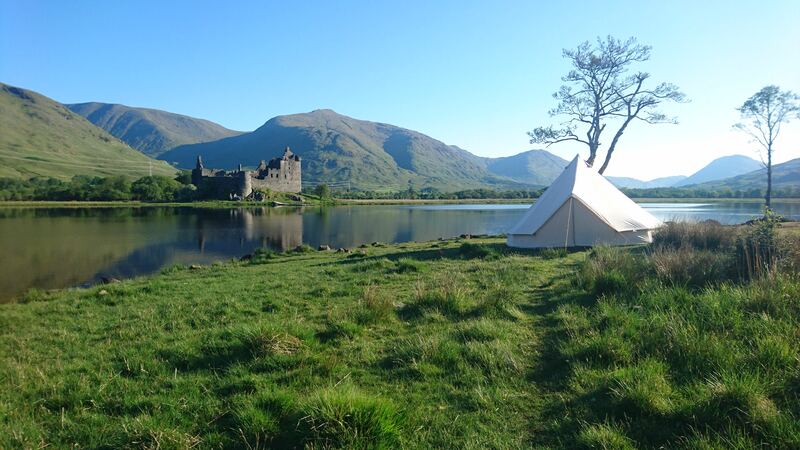 Our bunk rooms can accommodate 40 and our bell tent village up to 96. You can be catered or use our fully fitted self catering kitchen to cater yourselves. Visit us for a day or a week and let us develop a programme to suit your needs. The Duke of Edinburgh award requires all participants to complete an adventurous expedition. As an Approved Activity Provider for the DofE we can organise an expedition for your school, group or individual. This could be completed on foot, in a canoe or on a bicycle. We can deliver all levels of the award; Bronze, Silver or Gold and can deliver the expeditions anywhere in the UK. We have an experienced staff team and have routes from the South Downs, Norfolk, Ashdown Forest, Thetford Forest, The Peak District, North York Moors, North Wales and the Highlands of Scotland and anywhere in-between. We can package the whole expedition for you from start to finish or alternatively just chose a training, practice or qualyfying plan. 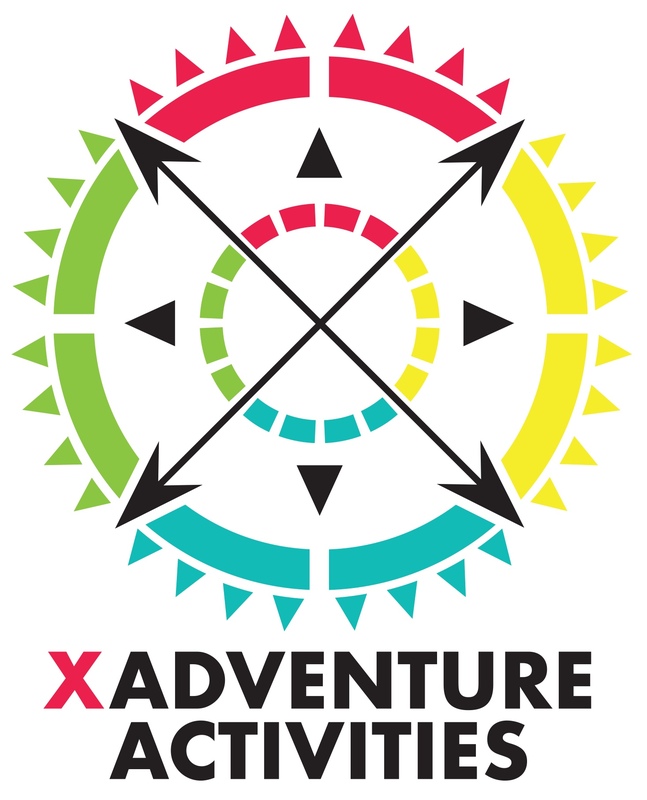 We have developed some amazing Adventure Trips in the UK. Gorge scramble, coasteering and rock climbing in North Wales on our most popular Wet and Wild trip. Perhaps tackling 70 miles of the River Spey in the Scottish Highlands in a canoe is more your thing? You camp on the side of the river and run the rapids all the way from the mountains to the sea, no experience required. We also have canoe trips on the River Wye on the Welsh border or the River Waveney in Norfolk. Join us for a memorable experience organised by an expeirenced team. Have you brought a Wowcher or a Groupon Voucher for an activity experience on either our Bushcraft and Survival events or our canoeing on the River Bure. You can also purchase the experience direct from us. Do you need a HSE reccommended first aid course for work, then click on the below link. We run one day emergency first aid up to a three day intensive first aid at work courses, equivilent to Level 3. We also run outdoor and career specfic first aid courses. Our amazing Centre can be hired as an exclusive wedding venue. We can accommodate up to 100 guests in bunk rooms and glamping tents. Our large events field can be used for erecting marques. Bowfell lodge includes a dining room, a bar and a fully fitted kitchen. We organise corporate events and programmes specifically for businesses wanting to improve staff effectiveness, bonding, communication and leadership. We work in complete consultation with you to develop programmes and events to suit your aims and direction of the business. Visit for a day or a residential programme.